Lab suppliers looking for a worthwhile life science marketing opportunity should consider looking in Michigan. Michigan State University has strong research and education programs, supported by both public and private sources. The new 130,000-square-foot Bio Engineering Facility has been opened at Michigan State University. The facility will house researchers from the colleges of Engineering, Human Medicine and Natural Science and the newly created Institute for Quantitative Health Science and Engineering. ground in 2015 with a projected completion date of 2017. The $88.1 million, six-story, 162,800-square-foot facility will support numerous research teams from the Department of Human Medicine with such research interests as pediatric oncology, inflammation, neurology, Parkinson's & Alzheimer's Diseases, and genetics. MSU will host the newly formed Cooperative Institute for Great Lakes Research. This partnership of nine universities and several nongovernmental organizations has received a five-year, $20 million, grant to research sustainable management of the Great Lakes region. Last year, the BioResearch Product Faire™ event at Michigan State University attracted 179 attendees, of which 57 were professors, post docs and purchasing agents. Of the total attendees, 9 were lab managers. The balance were research associates and postgraduate students. 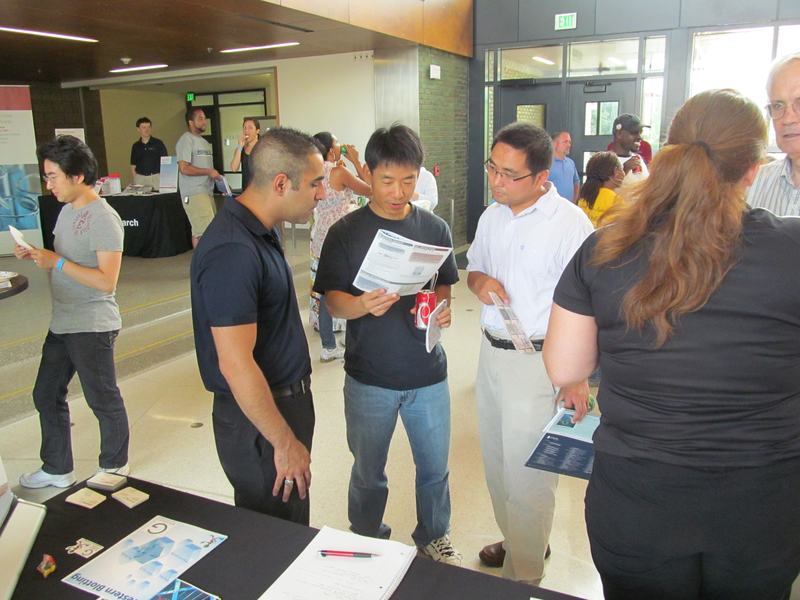 These attendees came from 22 different research buildings and 32 on-campus departments. Network with active MSU researchers by joining us at the annual BioResearch Product Faire™ event.